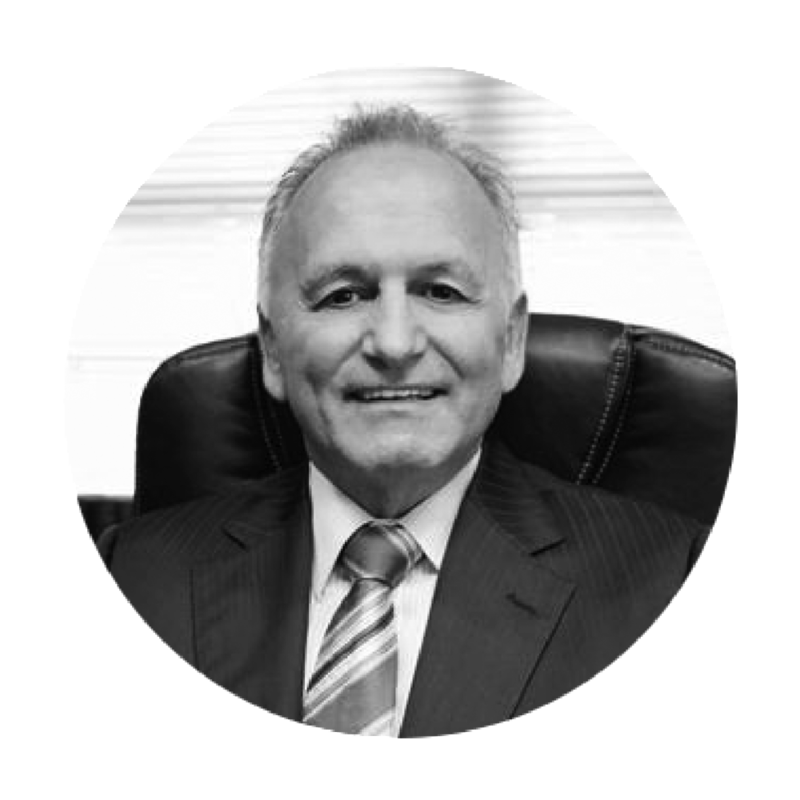 Bruce Dell has been practising law for over 40 years, with 33 of those years based in Panmure. He graduated from Otago University in 1972 and has built his reputation on his “straight talking” style and “problem solving” skills. Bruce’s main interests are Matrimonial and Family Law and he prides himself on the fact that his many clients remain with the firm because they receive prompt efficient service and professional advice at competitive rates, and he “gets it done”. Bruce has a philosophy that by keeping fit, he can work more productively and efficiently which has a positive onflow to clients. Bruce is known to be friendly, personable and approachable (but a robust approach when needed) and welcomes calls on any issue, large or small. If Bruce cannot help, or the work is outside his area of competence and expertise then he invariably is happy to give some phone guidance and if necessary, name of another lawyer who could assist. Also, if he feels you can sort the problem yourself, without often costly assistance, then he will similarly, give you some advice. Diana Jenkin graduated from Otago University in 1989 and has worked for Bruce Dell Law since September 1991. Diana specialises in all types of law including commercial, contract, property law, leasing, trusts, wills, estates and estate planning. Diana and Bruce, having worked together for such a long period of time, have formed a dynamic team. Diana’s greatest attributes would be her fantastic work ethic and ability to crunch different problems promptly and resolve issues using the law, common sense and pragmatism. David Towle is a graduate of Auckland and Canterbury Universities and has been practising law for 30 years. David has extensive experience in litigation and dispute resolution and has appeared as lead counsel in all of the major Courts and Tribunals in New Zealand from District Court to Privy Council. He complements the advocacy skills he has developed over many years as a Barrister with a thorough knowledge of and experience in Alternative Dispute Resolution processes including negotiation, mediation and arbitration. His approach is to focus on achieving practical and cost effective solutions to disputes and brings a highly pragmatic approach to issues based on his many years in business as a senior Partner and managing Partner of prominent law firms. In addition to his litigation practice, David has extensive experience in professional responsibility and governance issues, particularly in the not for profit area.